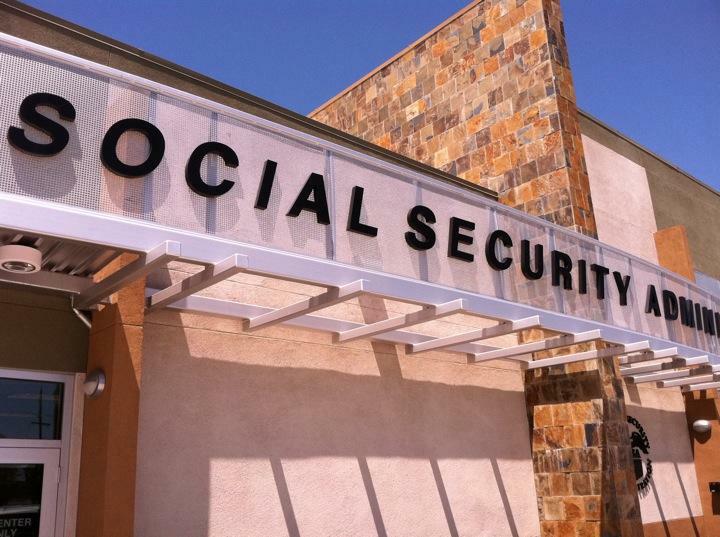 More than 60 million people in the U.S. receive Social Security benefits. These payments play a key role in helping millions of Americans stay above the poverty line. Social Security lifted more than 22 million people in the U.S. out of poverty in 2015, according to a report released this week by the Center on Budget and Policy Priorities. Assuming beneficiaries had to rely exclusively on this non-Social Security income, over 22 million of them would have incomes below the federal poverty level. The paper’s co-authors, Kathleen Romig and Arloc Sherman, admit that the analysis assumes non-Social Security income would remain static in Social Security’s absence. In reality, seniors and disabled workers might save more if they knew they could not rely on the program’s benefits. They nonetheless believe their findings demonstrate the vitality of Social Security’s benefits - and should give caution to politicians considering cutting the program. Social Security helps older Americans, workers who become disabled, and families in which a spouse or parent dies. Most people aged 65 or older receive most of their income from the program. Social Security’s role in lifting millions of Americans out of poverty has been widely documented. However, the national focus on the program’s income assistance for senior citizens has obscured the fact that Social Security is also one of the federal government’s largest antipoverty programs for children. It serves more children than such discretionary programs as Supplemental Security Income (SSI), and Temporary Assistance for Needy Families (TANF). Social Security is especially important for elderly women and minority families, according to the report. That's because women tend to earn less and accumulate less savings over their lifetime than men. Women also tend to live longer than men - potentially outliving their savings. And African Americans and Latinos tend to have lower-than-average lifetime earnings and fewer opportunities to save for retirement. Both Hillary Clinton and Donald Trump have said they will not cut Social Security benefits. Clinton has said she will increase taxes on wealthy Americans to both close the program’s funding gap and increase benefits for vulnerable seniors. Trump has offered only vague plans for how he would avoid doing so, according to The Huffington Post. Without Social Security benefits, 41 percent of elderly Americans would have incomes below the official poverty line, all else being equal. With Social Security, only 9 percent do. Given the program’s powerful anti-poverty impact, cuts in Social Security benefits could significantly raise poverty — particularly among the elderly and the disabled — depending on their design. While policymakers should work to close Social Security’s long-term funding gap, they should remember that this program is a vital part of the safety net for Americans of all ages.